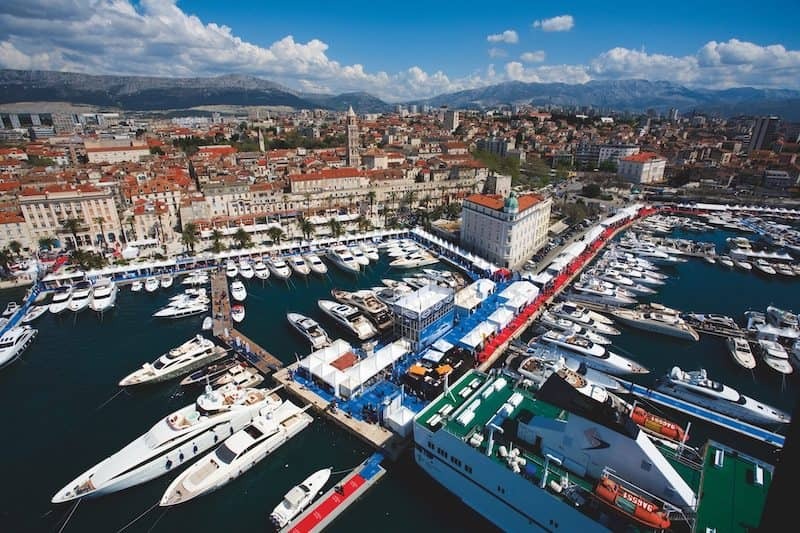 Starting from 17th to 21st of April the city of Split will host the most prestigious local and international brands in the boat industry. 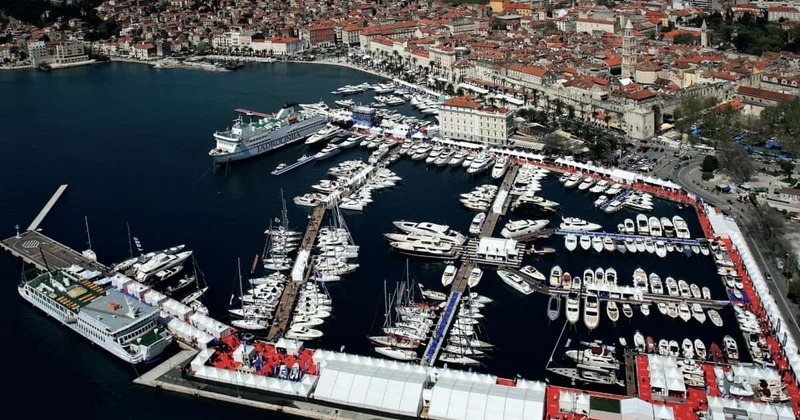 The growth of the nautical tourism based upon the unique natural beauty and numerous croatian islands is one of the main reasons why this fair prouldy welcomes more and more visitors every year. The fifteenth edition of the regions biggest nautical fair will present more than hundred boats moored in front of the Diocletian’s Palace tohether with the opportunity to make business and enjoy the side events of this exhibition. Traditionally, Croatia Boat Show is followed by important gatherings, promotions and presentations on a variety of related issues….don’t miss it! 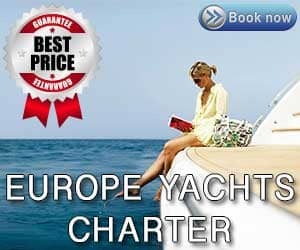 This year is was putted on the west coast in Split and there was all the largest manufacturers of yachts that are also available for charter with us. On yacht stand out and that’s the brand new Lagoon Seventy 7 catamaran from Lagoon.